This is one of the SADDEST stories ever told in Hollywood. His name is Sylvester Stallone. One of the BIGGEST and Most famous American Movie superstars. Back in the day, Stallone was a struggling actor in every definition. 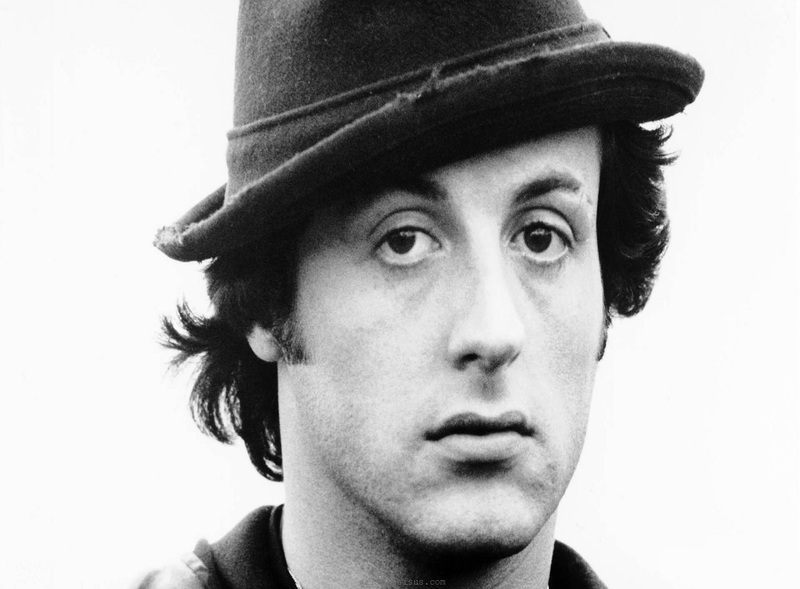 Back in the day,Stallone was a struggling actor in every definition. At some point, he got so broke that he stole his wife's jewelery and sold it. Things got so bad that he even ended up homeless. Yes, he slept at the New York bus station for 3 days. Unable to pay rent or afford food. His lowest point came when he tried to sell his dog at the liquor store to any stranger. He didnt have money to feed the dog anymore. He sold it at $50 only. He says he walked away crying. Two weeks later, he saw a boxing match between Mohammed Ali and Chuck Wepner and that match gave him the inspiration to write the script for the famous movie, ROCKY. He wrote the script for 20 hours! He tried to sell it and got an offer from Robert Chartoff and Irwin Winkler for $125,000 for the script. But he had just ONE REQUEST. He wanted to STAR in the movie. He wanted to be the MAIN ACTOR. Rocky himself. But the studio said NO. They wanted a REAL STAR. They said he "Looked funny and talked funny". He left with his script. Afew weeks later,the studio offered him $250,000 for the script. He refused. They even offered $350,000. He still refused. They wanted his movie. But NOT him. He said NO. He had to be IN THAT MOVIE. After a while,the studio agreed, gave him $35,000 for the script and let him star in it! The rest is history! The movie won Best Picture, Best Directing and Best Film Editing at the prestigious Oscar Awards. He was even nominated for BEST ACTOR! The Movie ROCKY was even inducted into the American National Film Registry as one of the greatest movies ever! And do You know the first thing he bought with the $35,000? THE DOG HE SOLD. Yes, Stallone LOVED HIS DOG SO MUCH that he stood at the liquor store for 3 days waiting for the man he sold his dog to. And on the 3rd day, he saw the man coming with the dog. Stallone explained why he sold the dog and begged for the dog back. The man refused. Stallone offered him $100. The man refused. He offered him $500. And the guy refused. Yes, he refused even $1000. And, Believe it or Not, Stallone had to pay $3000 for the same, same dog he sold at $50 only! And he finally got his dog back!